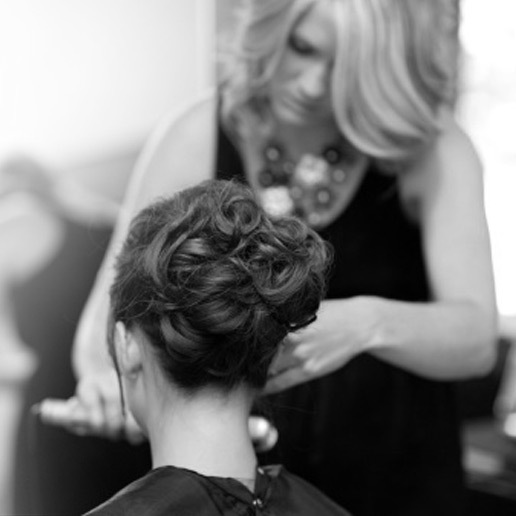 Create The Life You Imagine And Train For a Career in The Beauty And Wellness Industry! Welcome to La Belle Beauty Academy & La Belle Beauty School! At La Belle, our goal is simple: your success. 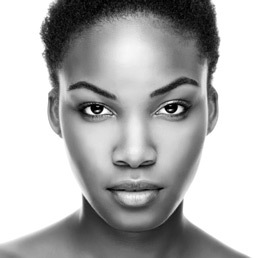 We have helped students become leading professionals in the South Florida beauty industry for over 40 years. We have three fully equipped campuses in Miami and Hialeah, Florida and our programs are designed to provide you a well-rounded education in a close-knit environment utilizing hands on training under instructor guidance. From the first day of orientation, to the day you become licensed, you can count on us to help you every step of the way. When the time comes to enter the work field, our Job Services Department will help you find employment and prepare you for your new career. La Belle is a private, educational institution nationally accredited by the National Accrediting Commission of Career Arts and Sciences, licensed by the State of Florida Commission for Independent Education and approved by the United States Department of Education to offer Title IV-Student Financial Assistance programs to eligible students. We offer instruction in Cosmetology, Skin Care and Make-up, Nail Technology and Massage Therapy and our campuses operate with the latest equipment and offer a variety of schedules to suit your lifestyle. Thanks so much for visiting and we hope to be of service to you now or in the future. 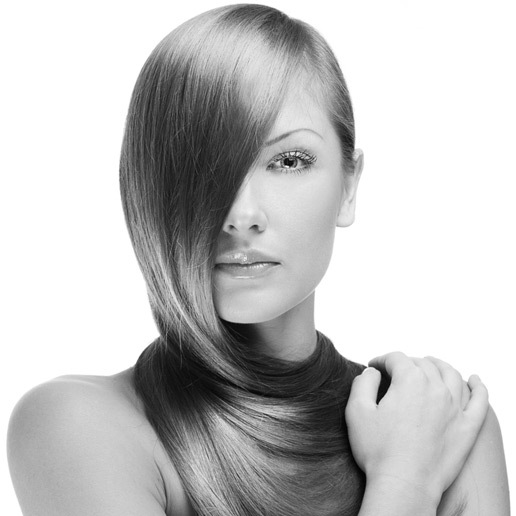 Learn how to beautify the hair along with skin care, makeup and nail technology. Provide relief & contribute to the well being of your clients by successfully practicing the art and science of massage therapy. 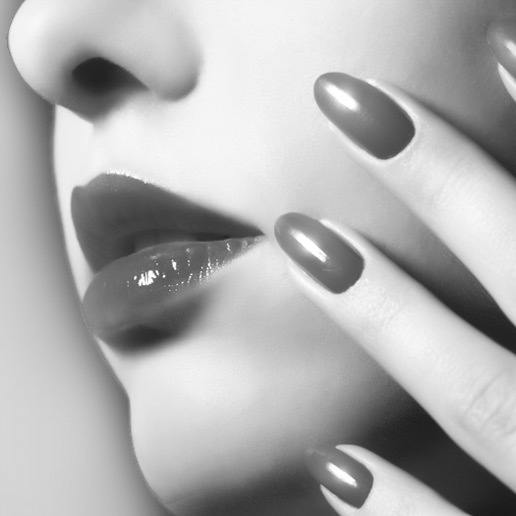 Specialize in skin care, makeup and nail technology. Become a facial specialist and makeup artist. Learn the art of beautifying the hands and feet. Combine your passion for beauty, wellness and teaching by becoming an instructor and contributing in your field.